Preferrable Brand: Microgenesis Tech Soft Pvt. Ltd.
During this era where computers are taking over humans, there is an app for everything we do and we’re meant to do… App revolution in document management is the window to your records center, not only it brings the information at your finger tip but to someone who really needs it in your organization. Reach Jewellery Software helps you to manage your store operations like Billing, Accounting, Inventory, Sales, Tag reports, Chit option, Old gold exchange & more. 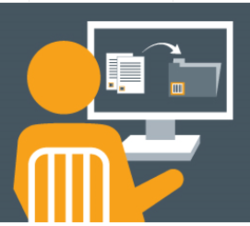 During this era where computers are taking over humans, there is an app for everything we do and weâ€™re meant to doâ€¦ App revolution in document management is the window to your records center, not only it brings the information at your finger tip but to someone who really needs it in your organization. Being in complete control of information seems an unattainable goal for many, yet with careful handling and processing of archived materials it is possible to make everything visible on the network. We are offering to our clients a best class service of Document Management Software Development. We are one of the emerging servicer of Document Management Software Development. 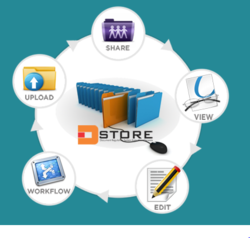 We are offering to our customers Document Management Software Development service.